Three friends who love trail running together were given the gift of the ultimate project by the Vermont State Parks Director—to trail run in as many beautiful state parks as we can, write interesting blog entries about our experiences and take photos of our sparkling smiles while we do it. Yes, life really does get better all the time. After several intense meetings in the middle of our cubicle maze work space, we decided to start with Little River State Park in Waterbury. Little River is a popular park with two camping loops and two beaches on clear, refreshing, sandy bottomed Waterbury Reservoir. Thousands of people spend time in their sleeping bags, in front of campfires, and paddling around the reservoir during the summer and fall. Less people dig into the miles and miles of trails full of history and natural beauty on the other side of the park. 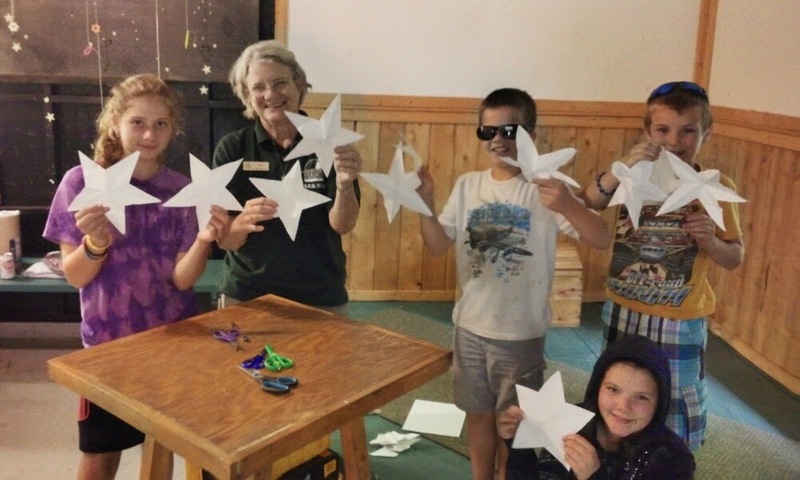 By: Erin & Evan Meenan For this month's edition of Microhikes and Microbrews, we decided to take advantage of the recent collaboration between the Vermont State Parks and Whetstone Station. This summer, Whetstone, located in downtown Brattleboro, is brewing two beers inspired by two of Vermont's state parks. 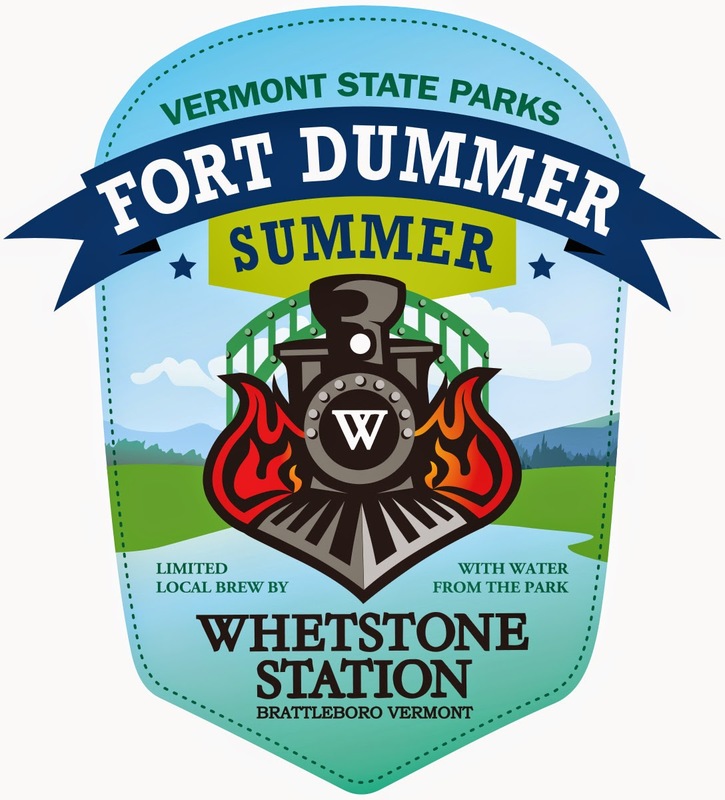 The beer currently featured at Whetstone is Fort Dummer Summer inspired by, of course, Fort Dummer State Park. In the Green Mountain State, Vermonters’ love for the outdoors and passion for local brews have come together in a State-brewery collaboration. Vermont State Parks and Whetstone Station in Brattleboro, Vt. have brewed up a partnership that features two state park named beers, Fort Dummer Summer and Molly Stark Dark, brewed with water sourced directly from those two State Parks. The partnership also includes free entry to state parks, local charitable giving and everyone’s favorite – koozies for your next camping trip. Beginning July 16, Whetstone will give away up to 100 vouchers for free park entry into Fort Dummer and Molly Stark State Parks, to patrons who order these limited edition brews. Fort Dummer and Molly Stark Parks will also distribute vouchers for a complimentary koozie at Whetstone Pub & Brewery.